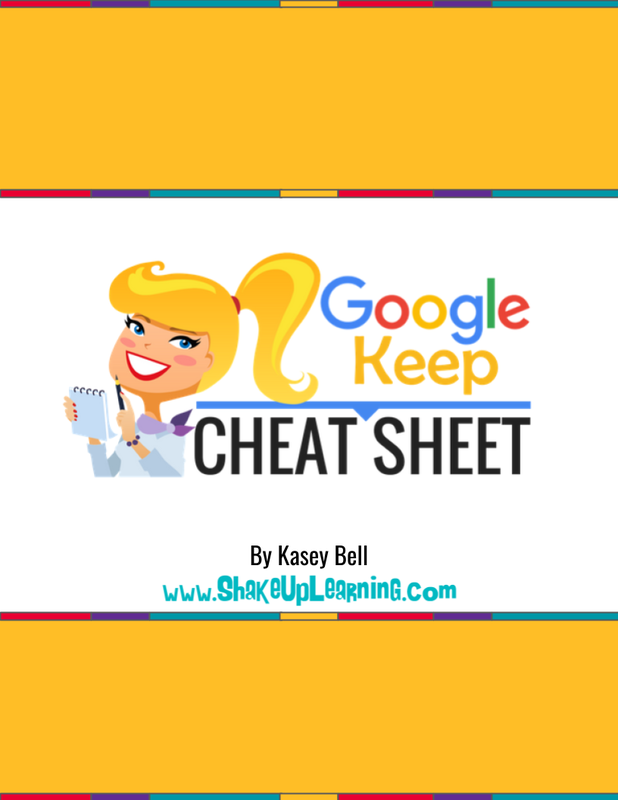 Choose one of the free gifts below to subscribe to the Shake Up Learning email newsletter. YES! 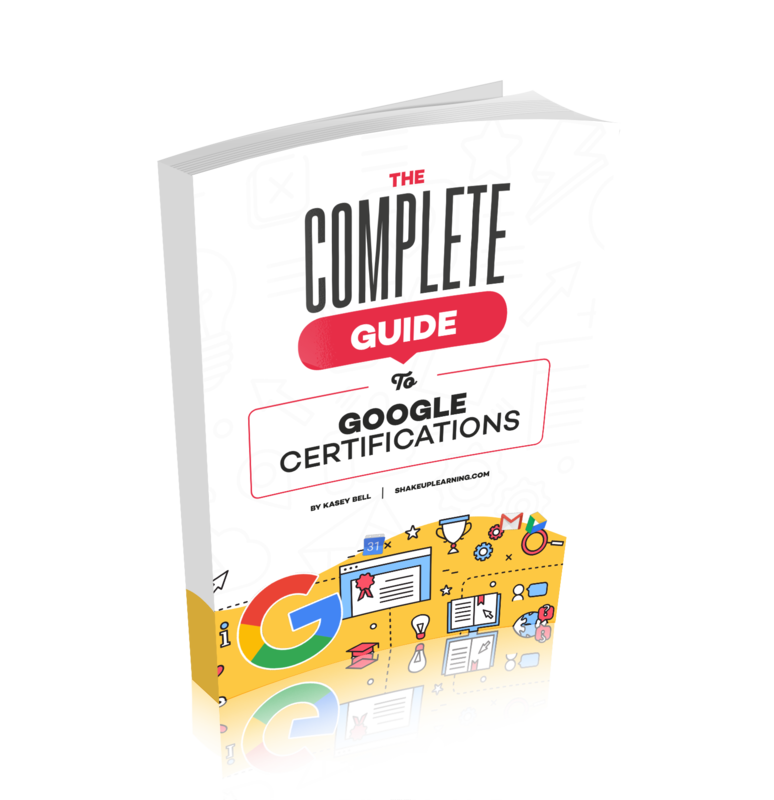 I want the FREE PDF copy of, "The Guide to Google Drive Sharing" Get this 15-page, printable pdf to save and read throughout the year. Success! 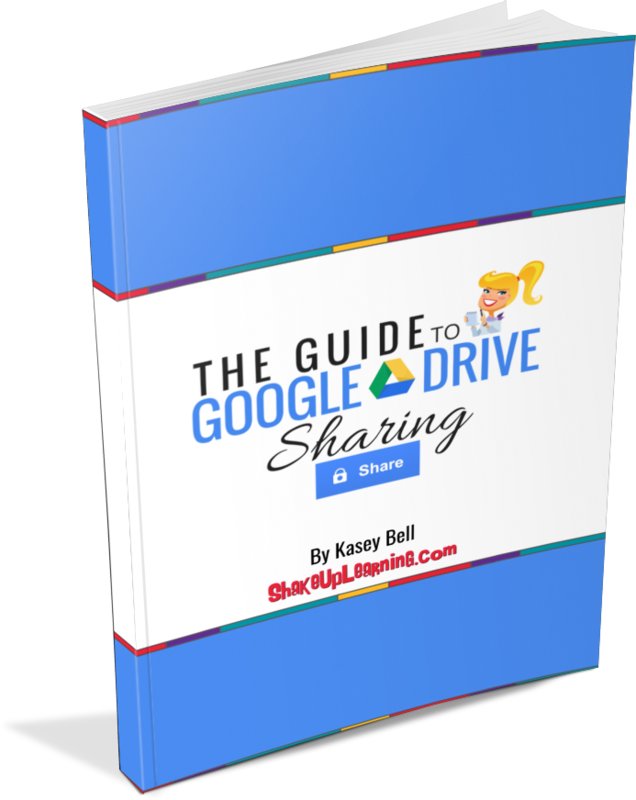 Now check your email to confirm your subscription and download the full PDF of The Guide to Google Drive Sharing. Subscribe to the Shake Up Learning email list to get all the latest resources, exclusive content, and a free Gift!